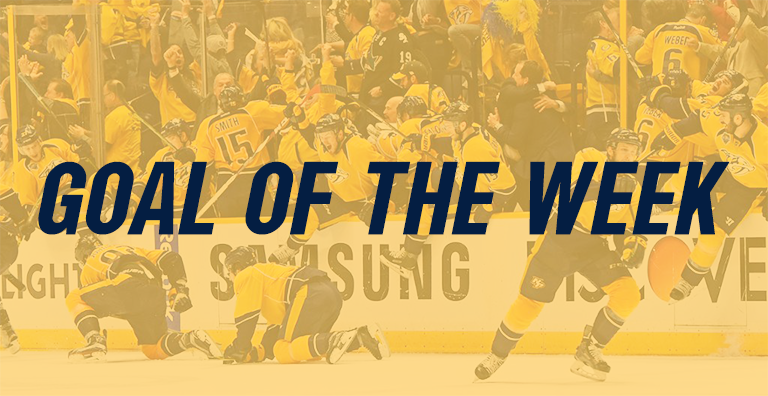 It’s the holiday weekend, we’re slackers… so here’s our late goal of the week nominees: Which is your favorite, or do you have another favorite? Which is your favorite, or do you have another favorite? Make sure and comment to let us know! Here are our week 10 goal of the week nominees. Which is your favorite, or do you have another favorite? Make sure and comment to let us know! Here are our week 9 goal of the week nominees. Which is your favorite, or do you have another favorite? Make sure and comment to let us know!